The Draft Review’s honorable draftees are comprised of the group of elite basketball players throughout history that were on pace to be drafted by the NBA but did not make it to the pros due to poor off-court behavior, tragedy, or other unforeseen circumstances. TDR will name honorable draftees based solely on the individual’s performance as a basketball player and the potential they possessed to become a major contributor in the NBA. Draft Class: Would have been a member of the 1952 NBA Draft before being banned for life by the NBA. The Draft Review’s honorable draftees are comprised of the group of elite basketball players throughout history that were on pace to be drafted by the NBA but did not make it to the pros due to poor off-court behavior, tragedy, or other unforeseen circumstances. 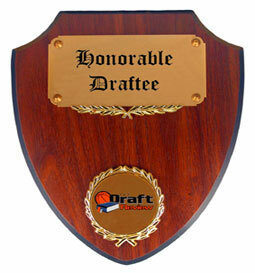 TDR names honorable draftees based solely on the individual’s performance as a basketball player and the potential they possessed to become a major contributor in the NBA. 1948-49 City College of New York FR. Draft Class: Would have been a member of the 1989 NBA Draft before passing away. Draft Class: Would have been a member of the 1972 NBA Draft if political environment was different. 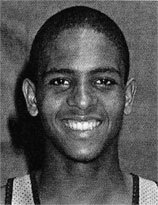 Draft Class: Would have been a member of the 1994 NBA Draft before passing away. 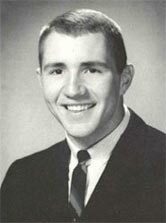 Draft Class: Would have been a member of the 1965 NBA Draft before passing away.